Gather all your ingredients. Spread hot fudge sauce around the rim of a large coffee mug and cover with sliced almonds. Pour coffee and bourbon (if using) into the mug. Garnish with the waffle wedge, whipped cream, and caramel sauce. Whizz the berries, yogurt and milk together with a stick blender until smooth. Stir through the porridge oats. Pour into 4 glasses and serve with a drizzle of honey, if you like. 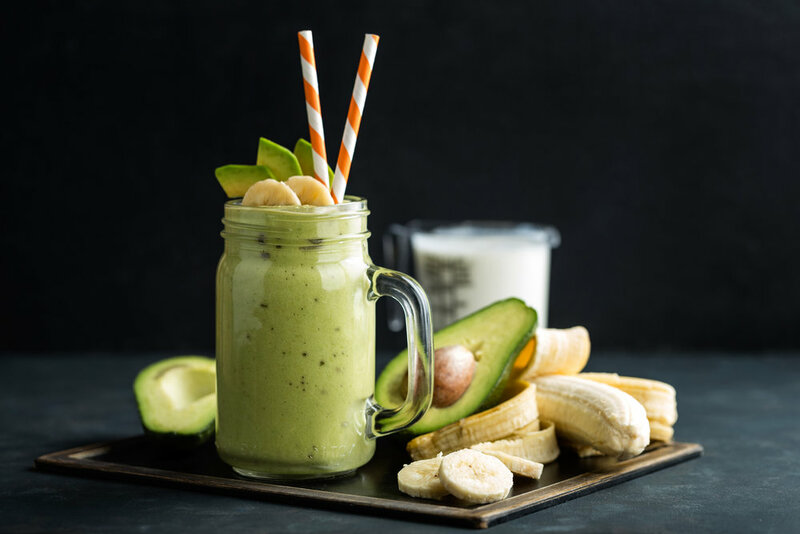 Add the banana, avocado, lettuce, milk beverage or coconut milk, vanilla and ⅛ teaspoon peppermint extract to your blender, so that the avocado and lettuce are closest to the blades and the frozen banana is furthest from the blades. Blend about 1 minute or until it is nice and smooth. If it gets too thick to blend, add a little more milk alternative to get things moving. Taste test and add more peppermint extract and sweetener, to taste, if desired. Pour into one large glass and enjoy with a spoon or straw. Pour rum into the base of a glass and add coke. Add 3-4 scoops of vanilla ice cream.